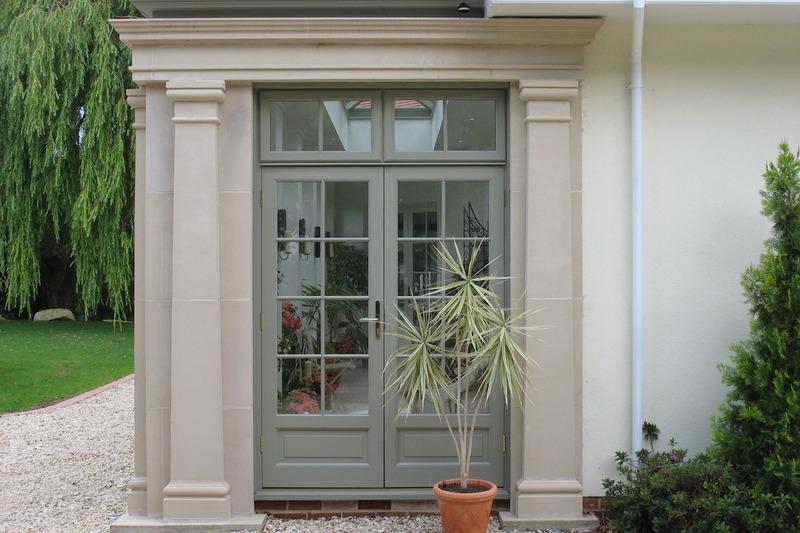 Many older houses throughout the UK have somewhat dark enclosed spaces that don’t work well for modern living. 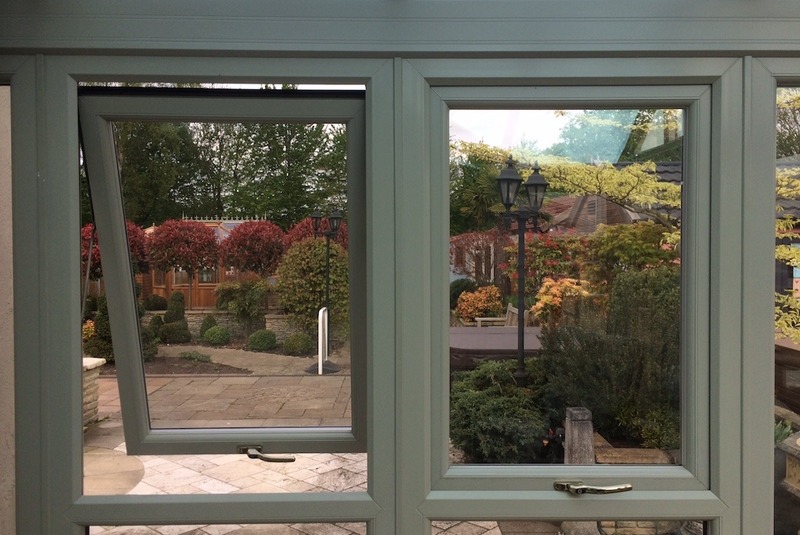 These days we want to feel connected to the outdoors, to enjoy our gardens from inside our homes as well as have the flexibility to open our living spaces and flow seamlessly between inside and out. 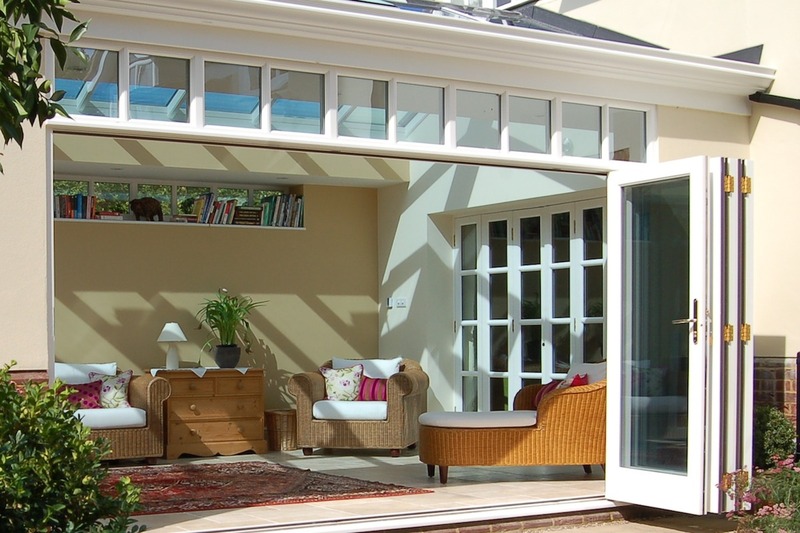 There’s just something about flooding your spaces with light that makes you feel good and the great news is you don’t always need to build a new Conservatory, Orangery or Garden room to achieve the lifestyle you’re hoping for. 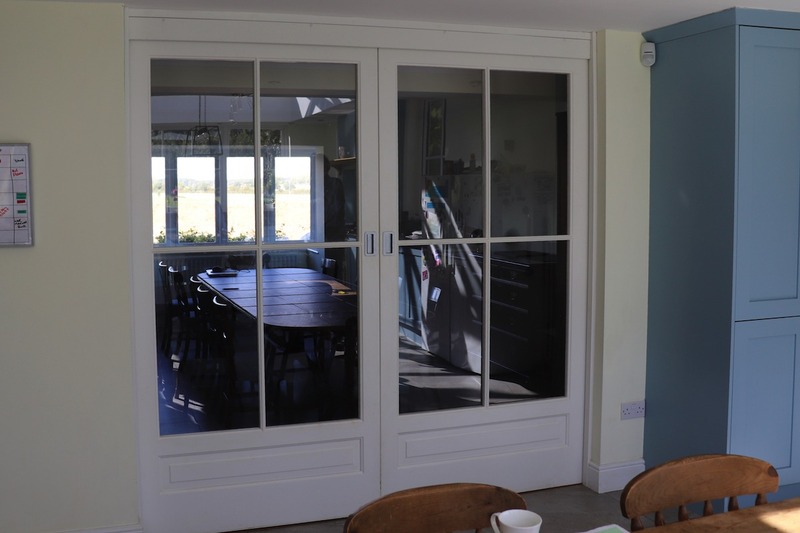 The Cambridge Conservatory Centre can help you take your existing dark enclosed rooms and transform them into light filled spaces with direct access to your garden through the addition of new or replacement doors and windows. 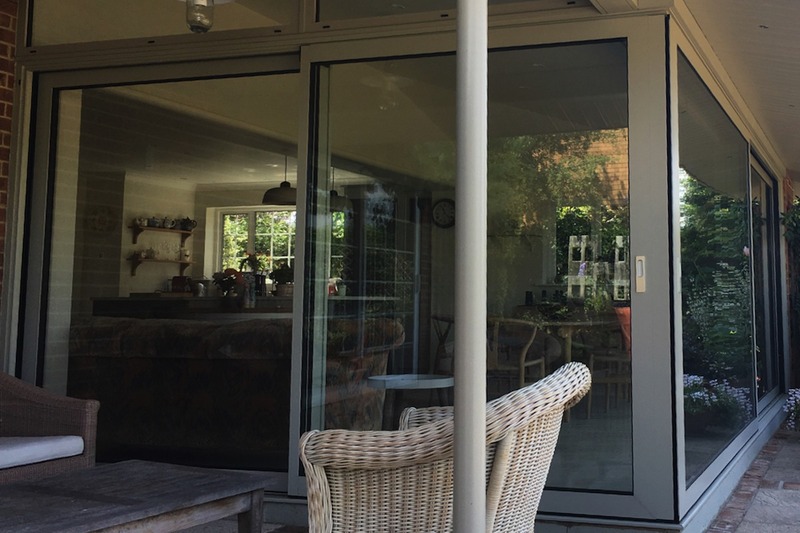 We can also work with you to simply update the look and comfort of your home through the supply and installation of new thermally efficient windows and doors to replace single glazed or underperforming older style units. 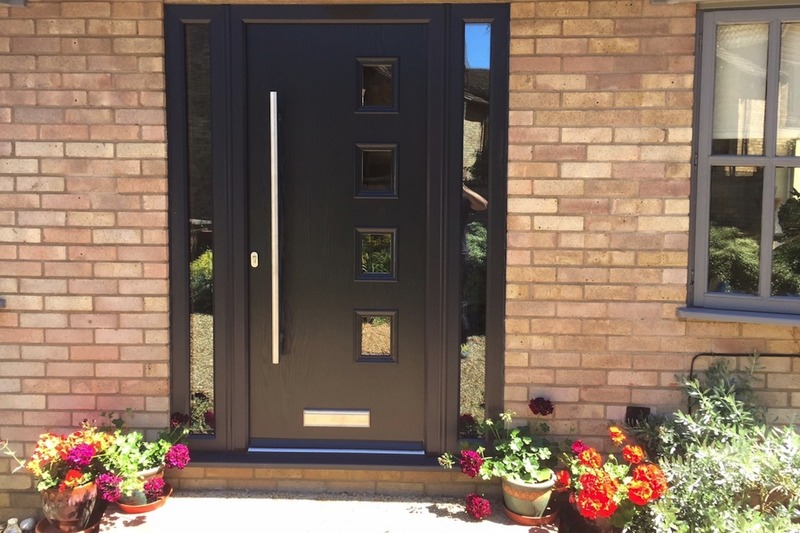 With a range of styles and materials to choose from there is a way to compliment and enhance not only your home, but also your lifestyle. 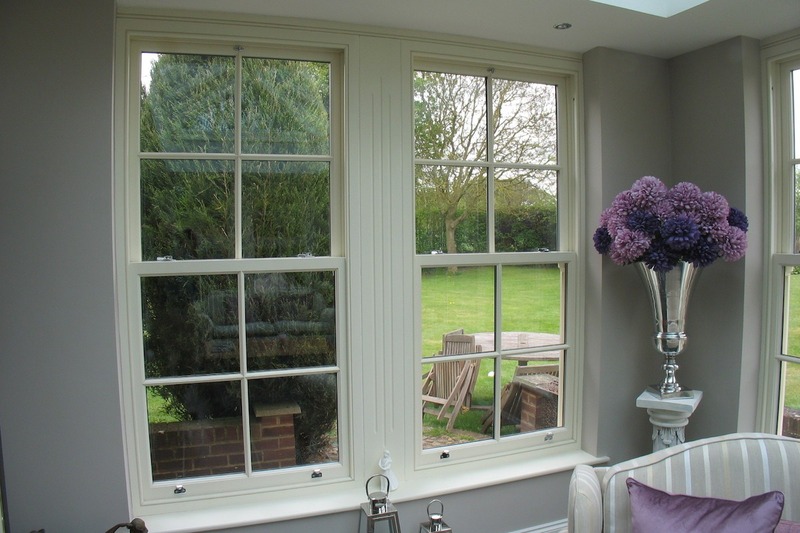 All Doors and Windows are available in Hardwood, Aluminium or uPVC profiles to match or compliment your home.